PRICE REDUCED. Almost 1/2ac fenced semi-secluded lot holds this 3 bedroom, 1 bath home! Fantastic, treed back yard. Eat-in kitchen, spacious dining room that opens to the cozy, screen enclosed porch. Freshly painted & clean as a whistle! Kitchen oven/range, refrigerator, washer/dryer, outbuildings stay. Above ground pool stays as convenience to seller. Attached garage+end of street gravel parking area used by this property for camper,2 additional cars. 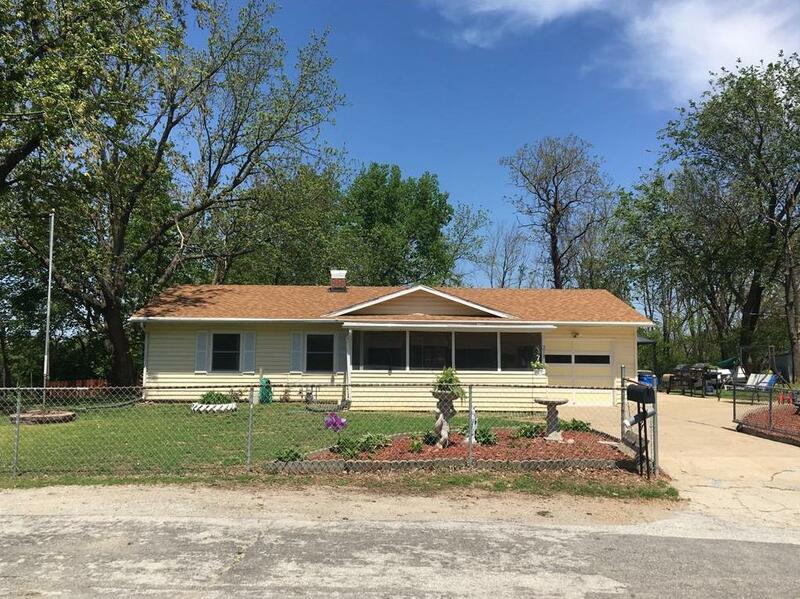 219 W Dolman Street (MLS #2145556) is a traditional single family home located in St Joseph, MO. This single family home is 1,688 sqft and on a lot of 17,860 sqft (or 0.41 acres) with 3 bedrooms, 1 baths and is 110 years old. This property was listed on 01/24/2019 and has been priced for sale at $79,000. Listing Last updated 04/12/2019 12:00 PM CDT . Some properties which appear for sale on this web site may subsequently have sold or may no longer be available. Walk Score provided by Walk Score. Mapping data provided by Google and Bing.